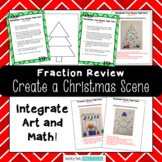 Hey math teachers! 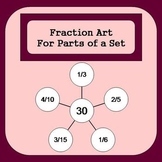 Working on adding fractions with your upper elementary kiddos? 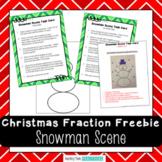 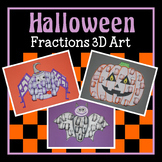 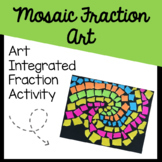 Here's a perfect activity to supplement your math curriculum! 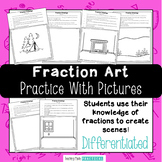 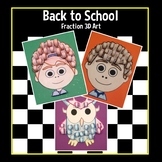 Engage your students and assess their ability to add fractions with Fraction Art! 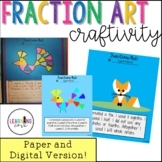 Students love cutting out the fraction pieces and creating a picture. 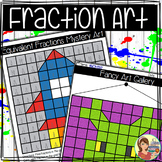 Students use 6 different colors to create a pattern or picture. 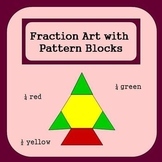 Then, figure out the fraction, decimal, and percentage of each color used. 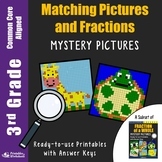 Let students create their own minecraft selfie uisng graph paper and integrate with a math lesson on fractions and/or area and perimeter! 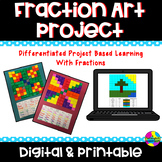 Direct instructions as well as two different templates can be found with this project. 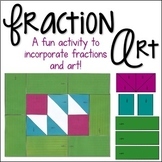 A fun and engaging lesson for all!